If you know me, you will know that I love movies. It is one of my top enjoyment. I will never get bored watching movies in the cinema. 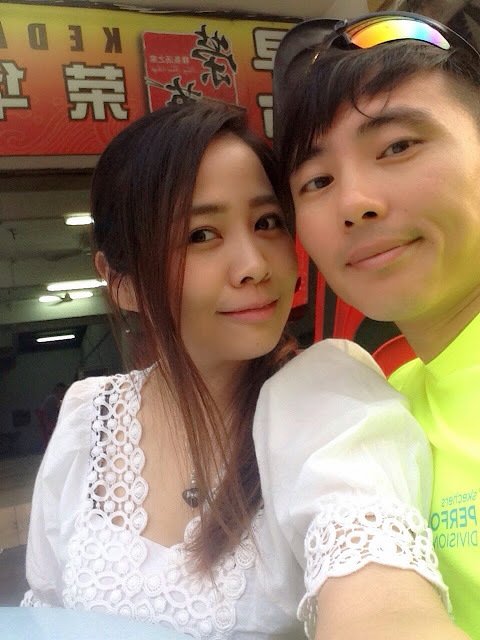 Two week ago, me and kareshi had a couple date (in Johor Bahru) with his friend and partner. It's my first time meeting his friends and honestly I was quite nervous. I hope I left them a good impression (you know, to be Kareshi's proud, lol). 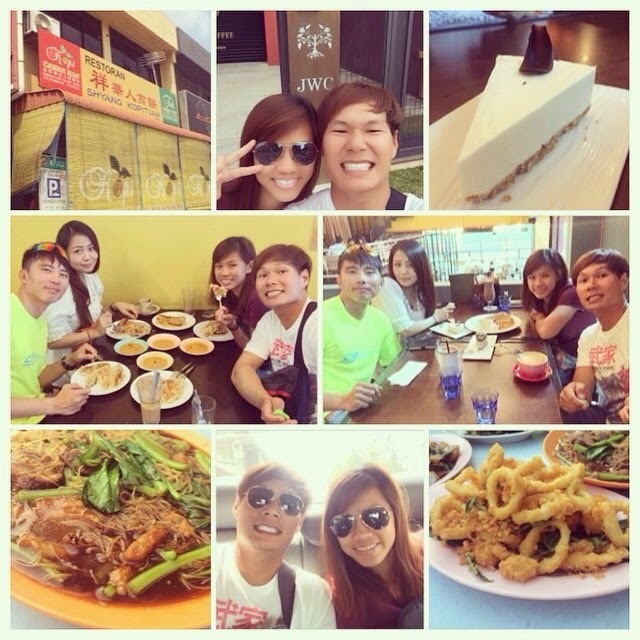 We had our breakfast at Shyang Prata, well more like a brunch actually (Read about Shyang prata >>here<<), tea break at Just Want Factory 30, dinner at 101 Seafood Restaurant and of course went for a movie before tea break. We went to TGV since we were near Aeon Tebrau. Its been a long time since I last catched a movie at TGV Tebrau because of the distance from my house. Plus, the cinema near my house provides quite good sound system, cosy environment and it's cheaper, so why the trouble right? But during the payment for the tickets, I saw this that changed my mind. Apparently, this has been going on for quite some time but I never knew about it! TGV and Maybank are working together to bring you a different experience for a year long! 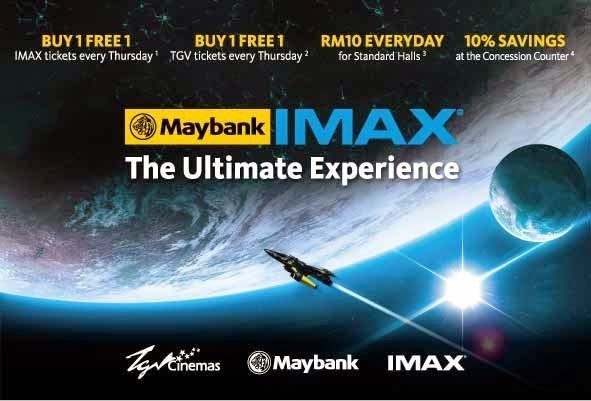 You can enjoy buy one (1) free one (1) for every Thursday inclusing IMAX tickets, RM10 everyday for Standard Halls, 10% savings at Concession counters and 20% savings at Chill*X, Vie Café and INDULGE. 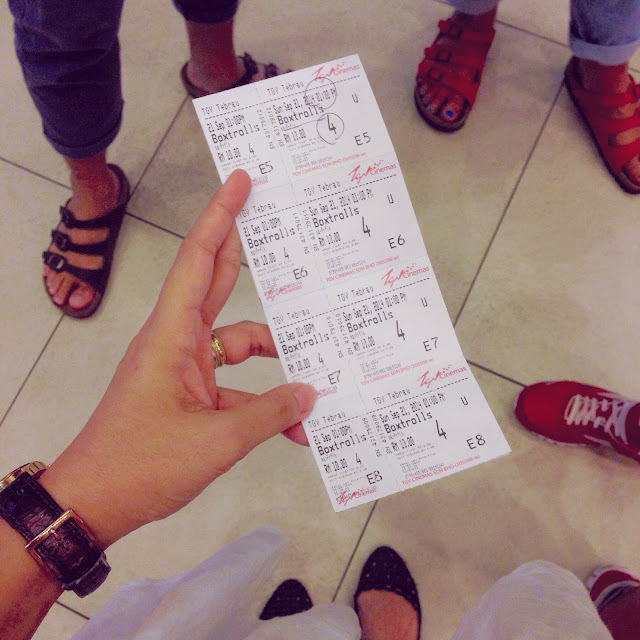 RM 10 for a movie ticket? That's really cheap!! How can I not know about this earlier? I got pretty excited to know about this promotion. Well, here's the Terms and conditions for your better understanding (got them from TGV website). - For IMAX 3D movies, top up needed for 3D glasses. - Valid Thursday movie only. - Not Valid for any other on-going promotions and offers. - Limited to a Maximum of 2 Free tickets per day per card member. - Advance purchase is allowed e.g Purchase tickets on Monday for movie on Thursday. - Valid only at Ticketing Counter. Not valid for Online and Mobile App Ticketing. - Valid for purchases made on Thursday for Thursday movie only. - Maybank Mastercard, Visa and AMEX credit or debit card must be used to enjoy this offer. - Applicable for Standard and Preferred seats daily for STANDARD HALLS and movies before 6 pm only. - Not Valid for 3D, Twin, Premium, Beanie, Luxe, IMAX, INDULGE and any other on-going promotions and offers. - Applicable at Chill*X, Vie Café and Indulge Outlet only. - 20% off all food and beverage items only, except Popcorn Royale and Combo. - 10% off for Popcorn Royale and Combo. - Not Valid for any other on-going promotions. - Maybank Mastercard, Visa and AMEX credit card must be used to enjoy this offer. - Applicable for all F&B items at concession counters, including combos. - Flash Maybank Credit or Debit card to enjoy 10% offer at Concession counter. Not only discounts for the tickets but also on F&B! Cool man! Time to switch cinema again! Hehe. Oh ya, we watched "Boxtrolls". It's a really good animation! Very meaningful with lots of hidden message. Very educational, good to watch. Basically, it was a "Foodful" day because we ate non stop but it was a fun one! Hope you guys (kareshi's friend and partner) enjoyed the day! 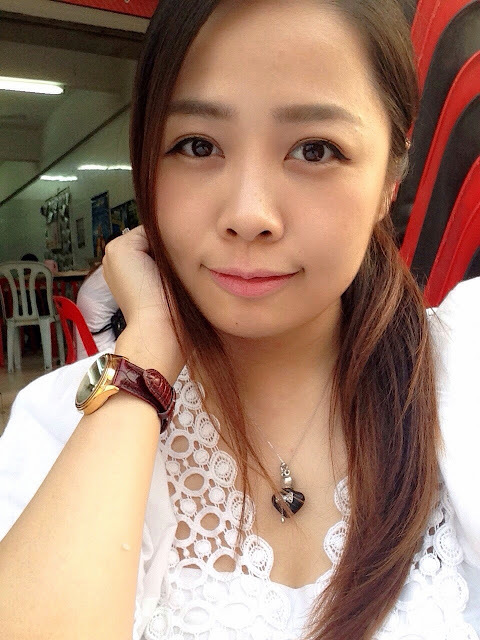 It's nice to meet you guys! Ending the post with a photo of us. Hello, Kareshi. Many asked if I will address you differently as Danna (husband in Japanese) but I told them nope, because you will always be my kareshi. I hope we will always be in the loving stage.